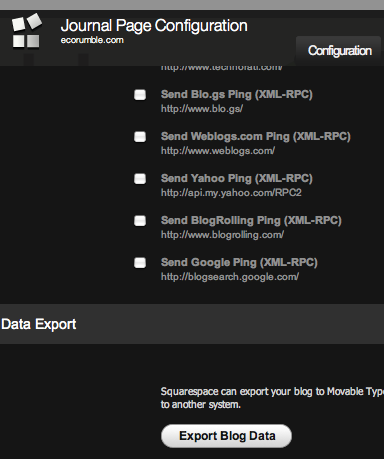 So you wanna migrate away from Square Space to WordPress (a more robust, customizable solution) huh? First off, I’ll warn you this was a royal pain when it truly came down to getting the job done right, without sacrificing data loss and abandonment of all my embedded image files. The basic premiss of this solution is to get your data out of SS, pass it through TypePad as the universal translator and then import to WordPress. The biggest challenge is to get your images out safely as most people lose these in the transition process described above, however I’ll explain in detail how to ensure the safety of your images. 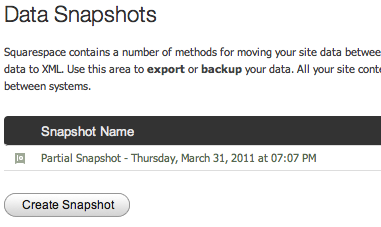 Login to your SquareSpace.com account and export both forms of data backup. a) First and most importantly, you’re going to need to export your blog/site content in a Moveable Type compatible format. This can be found by logging into SS and choosing “configure this page” from the Structure Editing view. Then run the export which should download a plain .txt file to your computer appropriately formatted for Moveable Type. b) Next, I suggest as a security measure you also export the XML version of your site just in case you find a use for it if something should go wrong. The more options you have and the more variations of your site data, the better. c) Finally, depending on whether it’s valuable to you or not, I recommend either taking screen shots or printing some of your traffic stats to PDF for your own archive records. If you don’t care about your images (which I find highly unlikely, but from the number of forum posts I found online, most people seemed satisfied to just get their posts), you can skip this step. It’s a bit technical and somewhat of a hack, but it will get the job done. How you go about this will depend on several variables such as; your technical skill, time commitment, and the number of images (or other files) you have locked up at SquareSpace. a) Start by going to the SS Dashboard and choose File Storage from the Data & Media menu. If you have less than 20-30 files, it might just be easier to simply right click on each file and download it. (if you choose to do this, skip to step 3 below). In my case I had over 150+ files and didn’t exactly want to spend that kind of time downloading each of them one by one. So using Microsoft Excel (or Numbers on a Mac) and a simple little automator workflow, you can quickly download the entire archive of files in a few minutes. b) First, start by highlighing and copying the entire list of images/files from the Square Space file storage panel on their site. Then paste this into Excel/Numbers (a blank spreadsheet). This should paste most of the data into separate columns due to the way the HTML table is laid out on their site (don’t worry if the size column is below the file names – we’ll fix that next). Delete all the columns except for the file names themselves. You should now have a single column with either only file names or some extra rows of data (such as the size 44K, etc.) to remove this data, sort column A alphabetically and delete the non relevant data. You should now have a nice clean list of all file names in a single column. c) Next, you’ll need to perform a few quick excel tricks to build a simple html page with a link to each of your images on SS. Here’s the basic idea, but you can download a copy of my excel template if it helps. Your spreadsheet will need 5 total columns (A-F) with the following data. 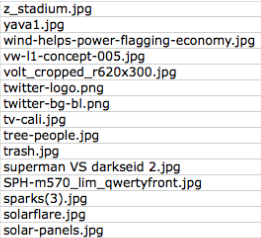 B = Your entire list of image names from the previous step. Note: I left out both of the < brackets from the above code from row A and E to show the example without rendering the html in this post. Do a quick Find & Replace by copying a single TAB from between any two pieces of data and replace the TAB spacing with a blank character (meaning leave the replace field empty.) 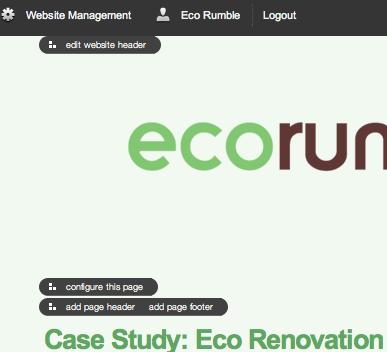 Then replace all to bring your content together and save the file as YourSite-Images.html on your desktop. e) Now for some quick magic with Automator. This is where we turn 3+ hours of work into 3 minutes. If you’re not familiar with Automator, don’t worry, it’s simple once you know what you’re doing, and you can download my sample workflow here. Open Automator (usually found in the root of your Applications folder). Setup the following workflow or download my example above. Make sure you keep “Only return URLs in the same domain as the starting page” unchecked or it won’t work. 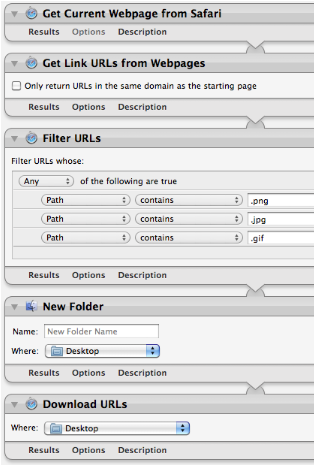 If you have more than just image files you’ll need to add additional parameters to the Filter URL’s step (such as .pdf, etc.). You’ll be prompted to create a new folder where you want to store the downloaded images. I recommend you create a folder called “storage” which will later be needed when you upload them to your WordPress web site. Note: If you created sub-folders in SquareSpace, you’ll need to rinse and repeat step 2 as many times as necessary for each sub directory of images. Make sure you copy each of the sub directories into the same name dir and put them inside the main “storage” dir, keeping the file path structure intact. Now as much as this is kind of a quirky solution, it’s also the KEY to the entire operation. 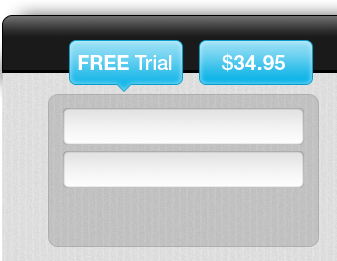 Assuming you don’t already have one, you’ll need to setup a free TypePad account here. Tip: It looks like WP can now import blogs in Movable Type format directly which would eliminate the need for this step, skip to step 4 below and if that fails, you can still use TypePad. 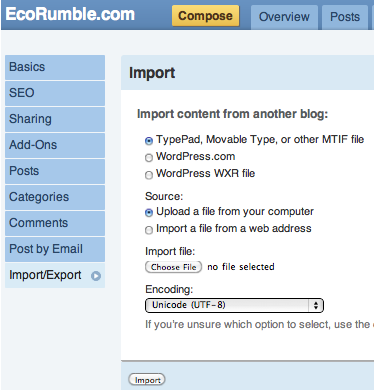 Once setup, go to your new blog, then click on the Settings tab across the top and finally Import/Export on the side. Choose “TypePad, Movable Type, or other MTIF file” and browse to your computer to locate the original .txt file you exported and downloaded from Square Space in step 1.a. Depending on the number of posts you have, this make take a few minutes. Once complete, you’ll then need to export your new TypePad blog. Again, assuming by now you’ve already setup a new hosting account and installed the latest build for WordPress, login to your new WP site and go to Tools > Import. Then install the “TypePad” import tool and run the import by uploading your recently downloaded export from TypePad. You may be prompted to choose who you want all of the blog posts to be assigned to, you can either choose the admin or it will allow you to create a new user. When it’s complete, you can preview your blog and all your pages and posts should be in order but they won’t have any images. Note: Over 50% of our posts were embedded videos from YouTube and other sites and they moved over fine without any trouble. Finally the last step… Simply copy the “storage” folder from your desktop containing all of your images into the public_html root of your WordPress site. All of the images should be referencing YourSite.com/storage/image.jpg, etc. I’m sure there may be better ways of doing this and it’s a bit of an argues process, but in the end, at least you’ll get the job done. I’ll leave it up to you to figure out how to move your themes, css and other customizations, however if anyone has any tips or ideas, I’m open to your suggestions. Also, if you find this information to be out of date or incorrect, please let me know so I can update it. Thanks. * Will my comments be moved / migrated to WP? The method I’ve outlined above does not automatically export your comments, however Rob Pickering has another variation of how to move from SquareSpace to WordPress and he mentioned that you can perform the export (from step 1.a) on each post that has comments (which may or may not include all of your posts). This would actually export all of the comments for each post you export for. I don’t think you need to bother making a single import file either, because WordPress (3.x or above) is smart enough not to duplicate posts if you re-import the same post twice. So perhaps you could complete the steps from my tutorial and then perform the individual exports for only the posts with comments and import them as phase two. RobPickering.com – Alternative guide – clean, concise and it get’s the job done. TotallyUniqueLife.com – Bob Bessette on “Why I left SquareSpace for WordPress”. Thanks for the info, Had the same idea. You cleaned up some questions I had about where the Storage folder goes in the end. So if getting your site (or any static web site) off of SquareSpace to move to another host is the game plan, then it will do a wonderful job and likely much faster and with less work than I described above. However, I was under the assumption that you were looking to move your site into a self hosted WP blog. If I’m wrong, please enlighten me. * Will categories be transferred? Yes, your categories will be preserved through the migration and you don’t need to bother setting them up before hand. * Will the users be copied and moved? * Will my email transfer okay? No, WP does not support email, so you’ll need to make sure you setup any emails on another service. * How can I preserve my PageRank and Google Juice? This is a rather slippery slope and a hard nut to crack. Basically, when you do the migration, you want to try and ensure that you have a page in place for each page url you had on SqSp. Then you would need to make sure you setup WP to mimic the same URL structure. The default out of the box setting for Word Press is to use query strings which you will want to change. Most commonly, you want the blog post title to the become the URL slug (aka url naming convention). To change this, go to WP > Settings > Permalinks and change your configuration to the appropriate option. For the best SEO practices, I recommend to always keep your posts directly off the root url with a short keyword phrase found in the title of the post. To do this change your settings to “Custom Structure” and enter the following text into the input box. Another thing to consider if you’re site has been around a while is backlinks. You want to preserve any inbound links you may have acquired over time from other blogs or sites that link to you. This will ensure you don’t loose Google PR (PageRank) and other link popularity to your domain. Note: This is only going to be relevant if you had your own URL directed at your SqSp site. If you were only using their sub-domain version of your site (username.squarespace.com), you’re S.O.L. on this one. No you right I am making a wordpress self hosted site. But to gain all my images and other files. I used HTTrack to download my storage folder as a whole no excel or anything. Update: An alternative to the steps outlined above in 2.a through f, you can try and use either SiteSucker (mac) or HTTrack (windows) to extract your images and make yet another backup of your site. 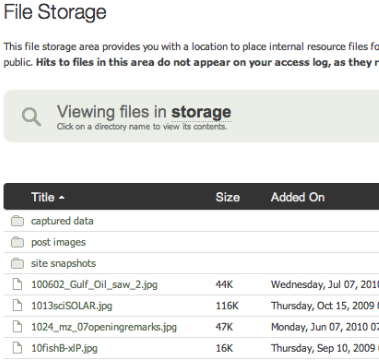 Do you believe to store images in Amazon S3 is a good idea (more flexible) than uploading to a folder within WP? 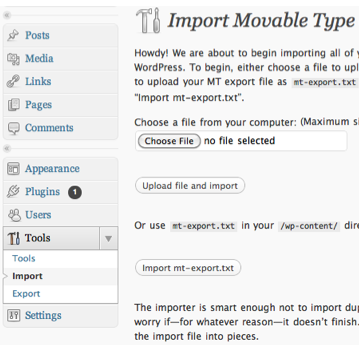 It’s been a while and I’ve lost track of all the complex steps to make this all happen, but I recently came across a new plugin for WordPress that allows you to import just about any HTML site. Looks very promising, and takes care of setting up redirects for all old file urls to preserve SEO. Thanks for all of this insight. I think I have followed all the steps correctly but when I run automator i get a warning — “could not download file (then the path) file is directory” and nothing appears in the storage file. What am I doing wrong? I’m new to this, just trying get my blog off myspace and into wordpress. If you could help me out that would be great.